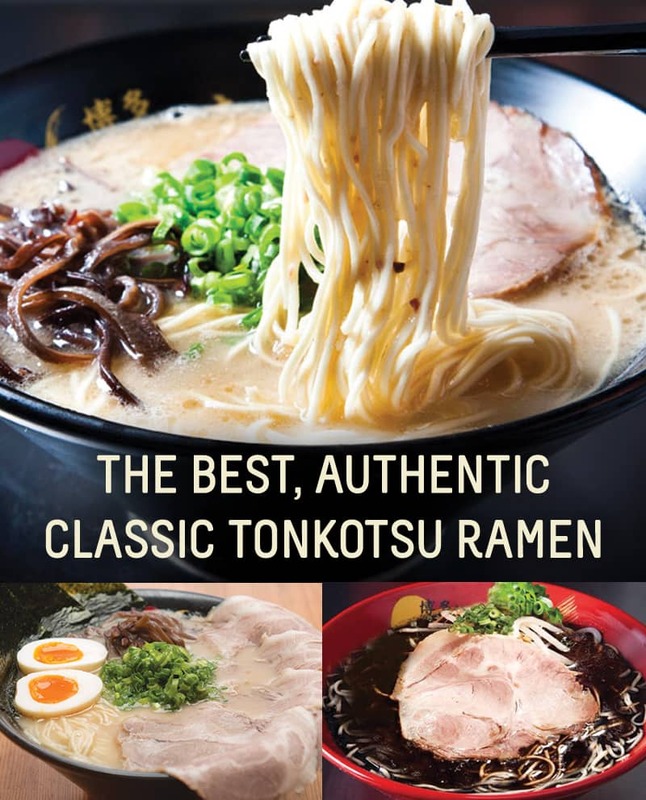 Try the best taste of Tonkotsu! 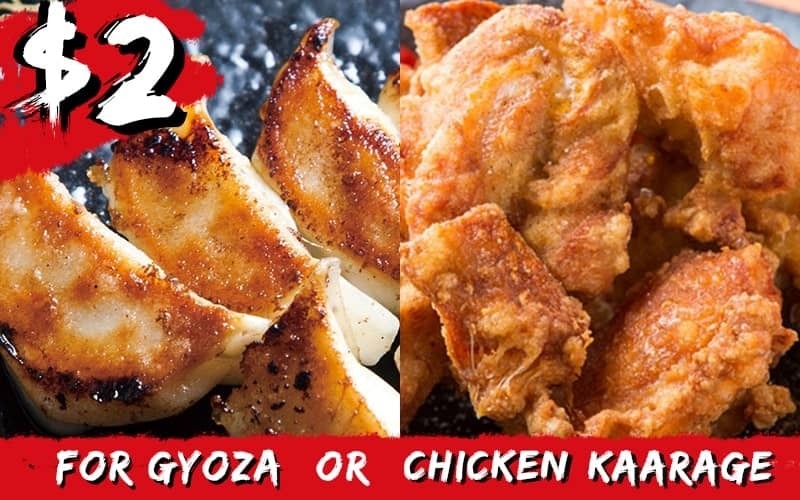 Tonkotsu Mentaiko and get Gyoza or Chicken Kaarage only $2! Have you ever felt the pleasure of Tonkotsu? 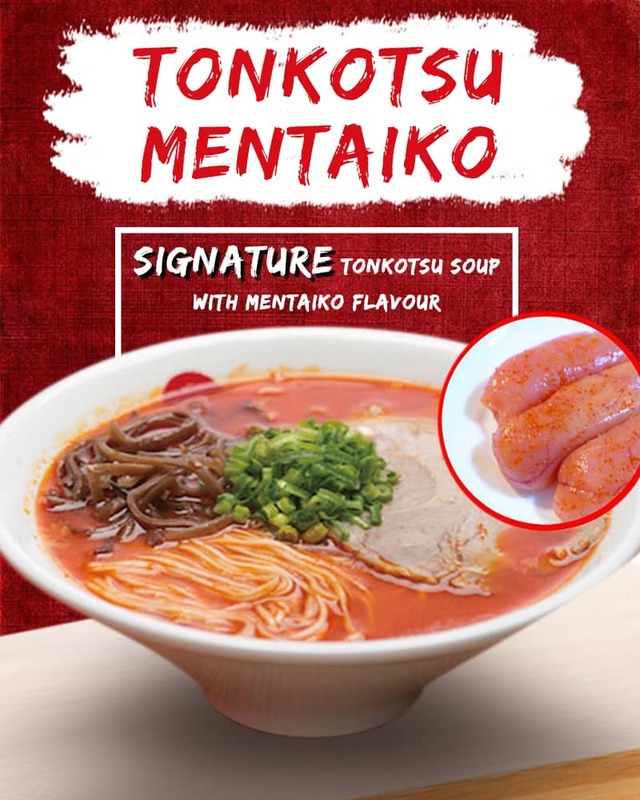 We introduce our signature menu "Tonkotsu Mentaiko". The taste is so delicious it will wash you away when you eat it. Curious about how taste from this menu? Let's come to our outlet at Chijmes outlet and you will be addicted. Valid from 19th February until 3rd March 2019. Not valid with any other promotions and coupons. Available at both CHIJMES & Tanjong Pagar outlet. 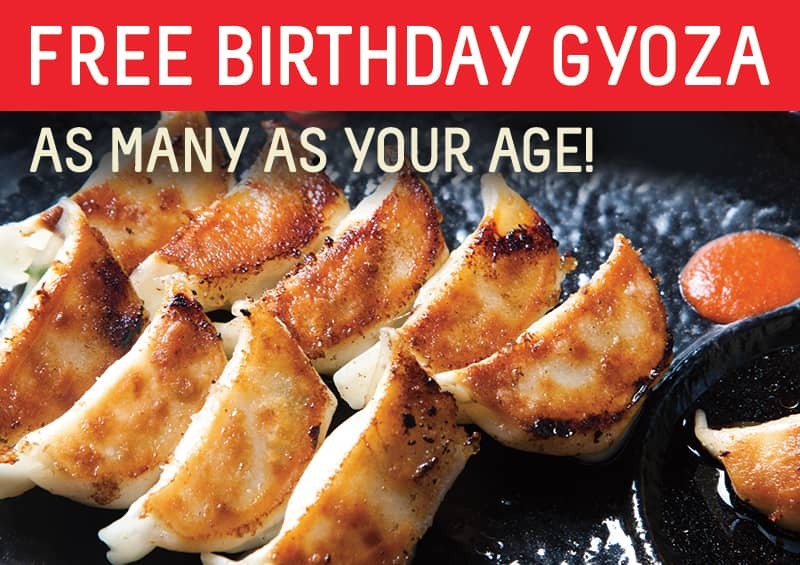 Valid with any ramen ordered. Valid only 1 day before and after the birthday date. Show ID with the birthday date. 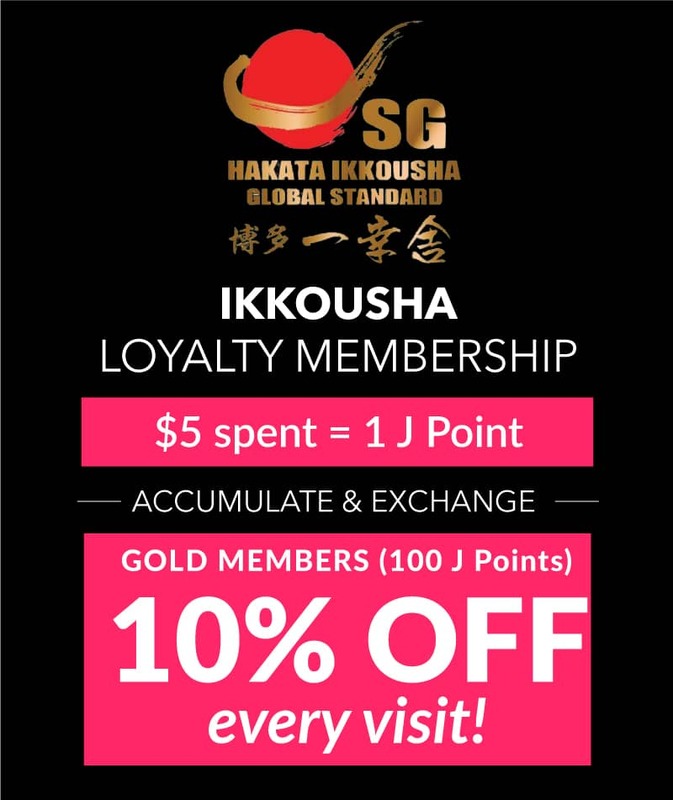 Valid for 4 pax or more and each person must order at least a bowl of Ramen. 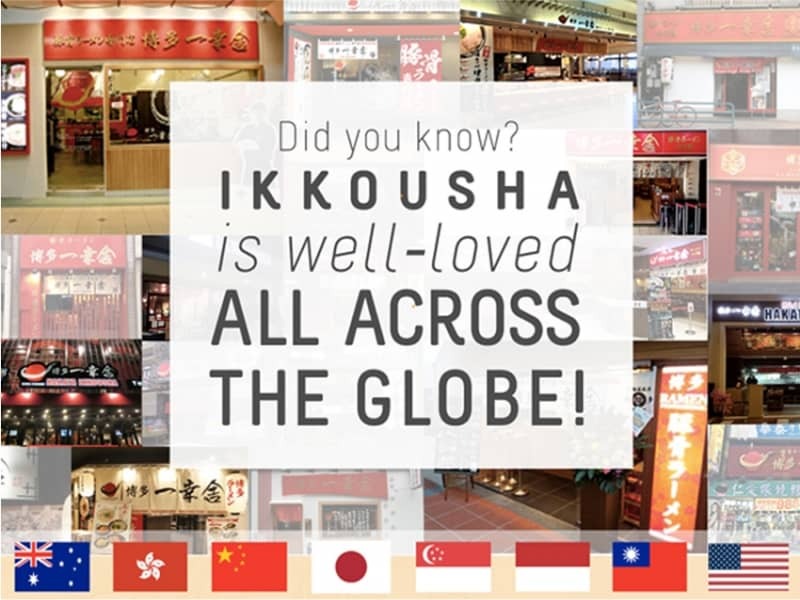 Try the menu from Ikkousha. With a distinctive taste that will spoil your tongue.